People are at the heart of everything we do. As a result, we take our business personally and get involved with initiatives that are making the world a better place. Digitall is a Healthy Planet Advocate and develops green housing in local communities, as well as participating in the Food For Change, Clean Air Now and Healthy Families initiatives. The future is in our hands starting right now. Whether we agree or not, technology IS the economy. Our lives depend on various technologies in nearly every aspect of our lives today. The generations who came before us, with a few notable exceptions like Galileo or Nikola Tesla, could have foreseen the role of technology in daily living. Likewise, we today are only seeing a small part of the potential that is waiting for us as the ‘new normal’ of tomorrow. Honing the leading edge of technology in every industry gives us an unparalleled advantage in living better today and tomorrow. Too often the price of technology is a bigger carbon footprint, exhausting natural resources and leaving the most basic elements of humanity behind. When people at the end of life are asked about what really mattered, the answer is inevitably love, family, relationships and good health. Clean air, fresh water, healthy homes and families - these are the essentials of living well. We at Digitall are committed to helping you have more of it. 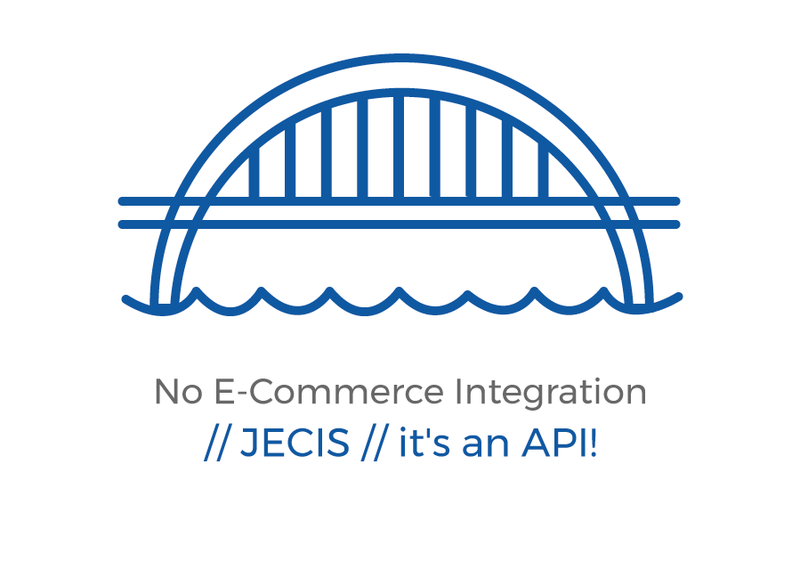 JECIS - Your Site is Your Store! 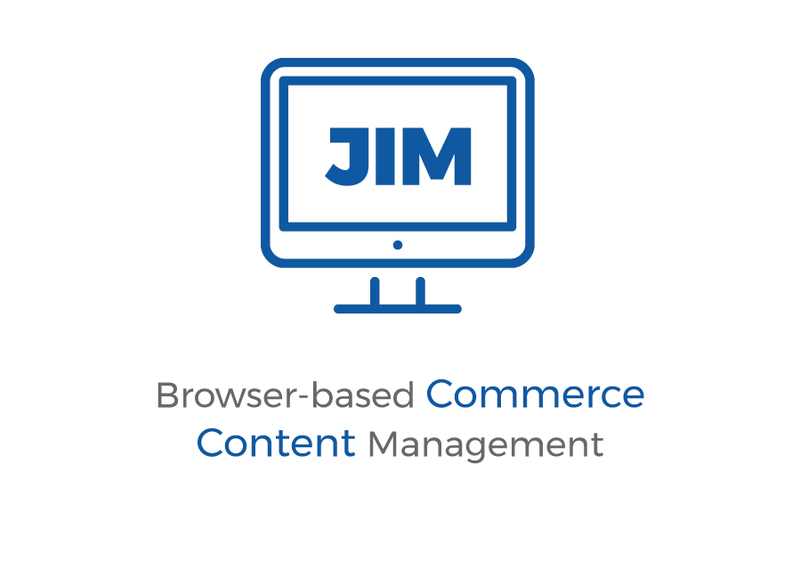 Great News for all owners of a JCR-based CMS: With JECIS, the first JSR-283 compliant E-Commerce Platform, creating compelling Commerce or Shop Experiences will become as simple as creating content with your common content management. No integration with an E-Commerce engine, no connectors and no complex PIMs or Catalogs. 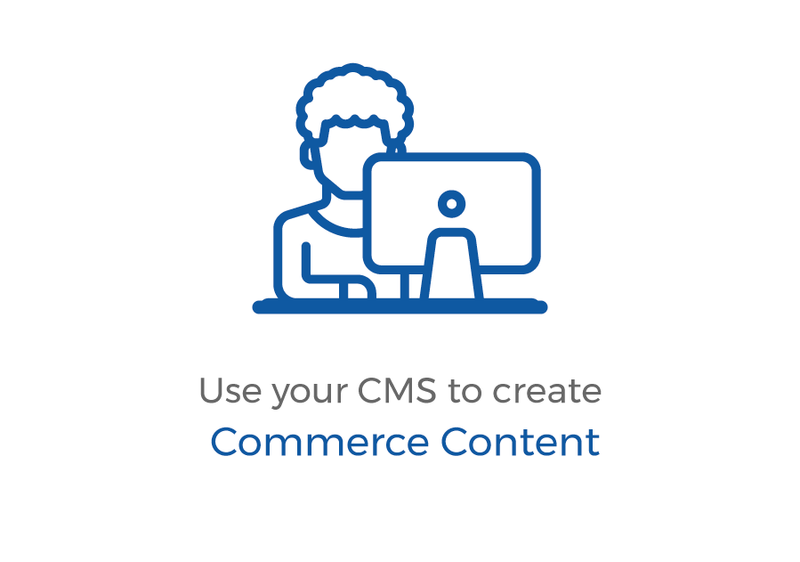 The first content-centric E-Commerce API living in your CMS!